BURNING QUESTIONS KNBC - IS PLAYA VISTA SAFE? How reliable are Los Angeles Department of Building and Safety Inspections? HELP SAVE OUR PLANET: Share our YouTubes with friends, family and agencies. 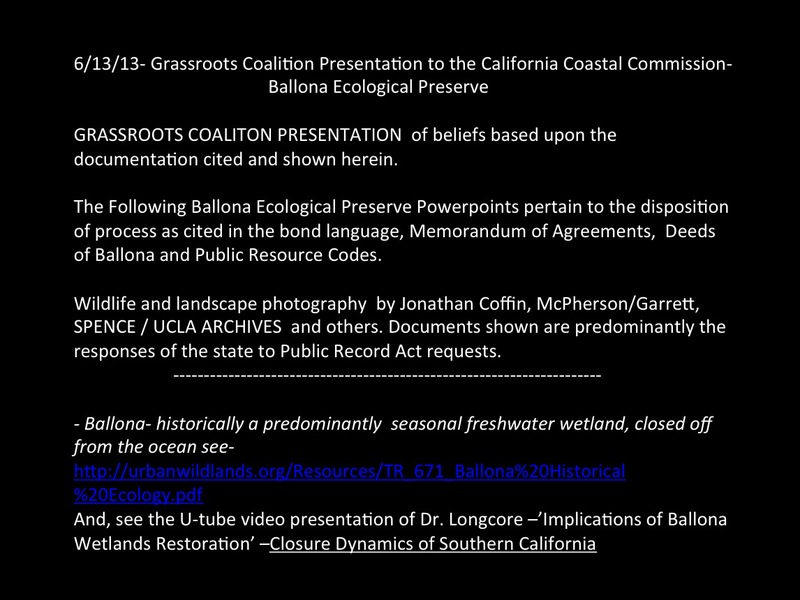 Read more about Ballona Wetlands - We Are Missing Public Participation in the Proposed Restoration. 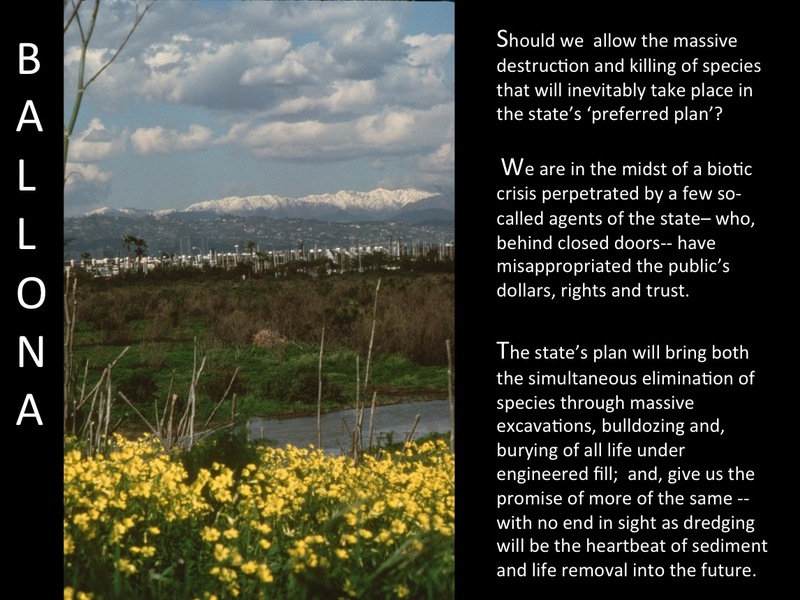 Activist want it redone with Public Participation in 2016. Underground Gas Storage: What Went Wrong At Porter Ranch? Before she retired in 2014, Anneliese Anderle was a field engineer for the Division of Oil, Gas and Geothermic Resources, which regulates oil drilling. 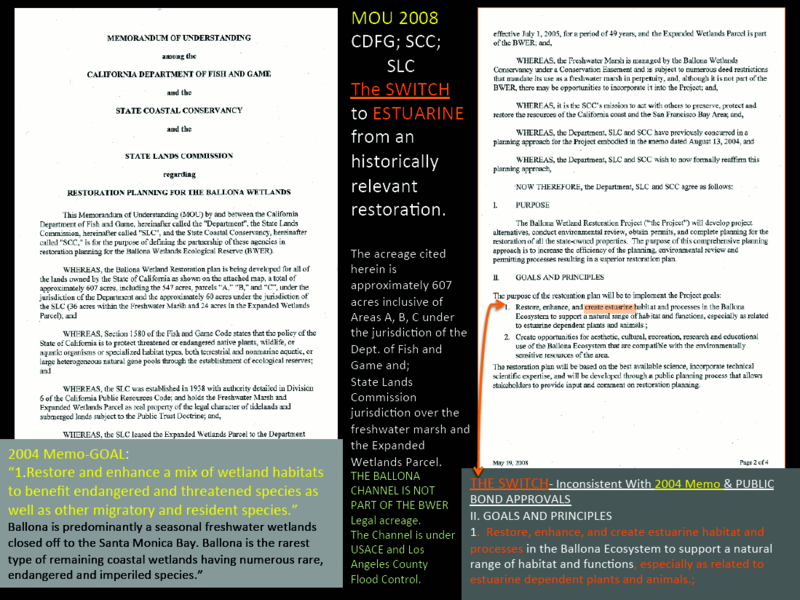 She worked out of offices in Bakersfield, Cypress and Ventura, and for a while she was responsible for monitoring the massive natural gas storage field at Aliso Canyon. Southern California Gas owns the facility, which distributes gas to 14 power plants and 21 million customers. In her years monitoring wells at Aliso Canyon, Anderle says she got to know the gas company as "a first-class operation." 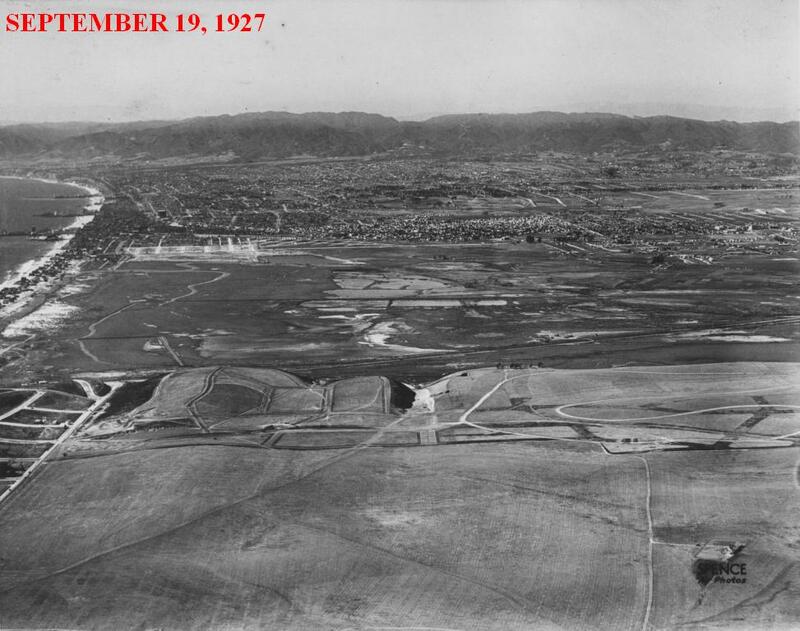 Read more about Underground Gas Storage: What Went Wrong At Porter Ranch? Not long after plans were laid for the community of Porter Ranch half a century ago, an oil and gas well caught fire less than five miles away. A company of Texas oil well firefighters stopped the 1968 blaze after six days. Seven years later, as volunteers planted pines along hillsides of the growing community, the Texans were again on the scene to contain an even more ferocious blowout. 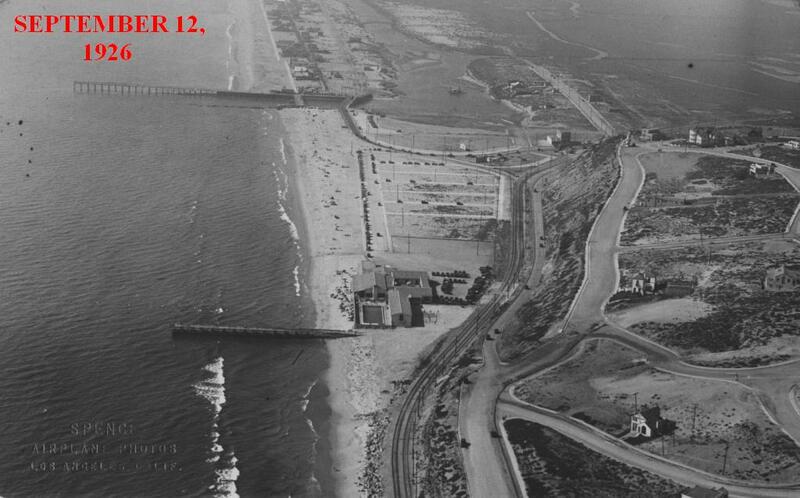 Congresswoman Jane Harman has been a supporter of the Ballona Bike Path and the Santa Monica Bay. At her invitation activists and elected officials were invited to her Ballona Bike Tour. We apologize to those we did not caption. 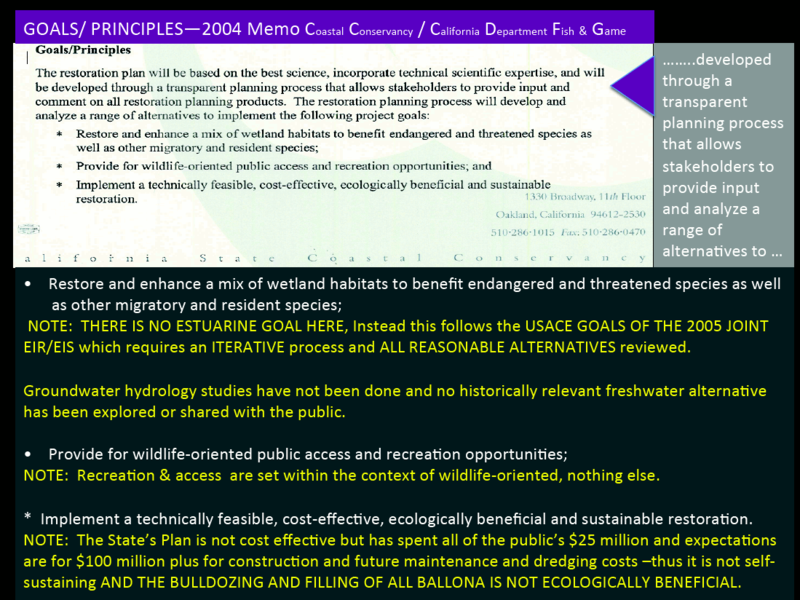 In October 2006, Jessica Hall, Ballona Watershed Coordinator, did a bus tour of Ballona Watershed. Travis Longcore, Ph.D., “Historical Ecology & Restoration in Urban Ecosystems: Looking Back & Envisioning the Future” from Jeanette Vosburg on Vimeo. 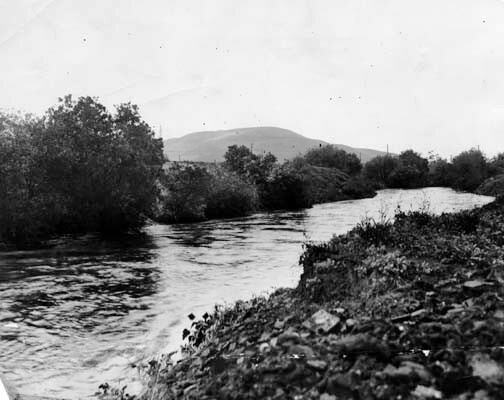 LEVEE: Similarities Not Suitable for L.A.'s Ballona Wetlands? 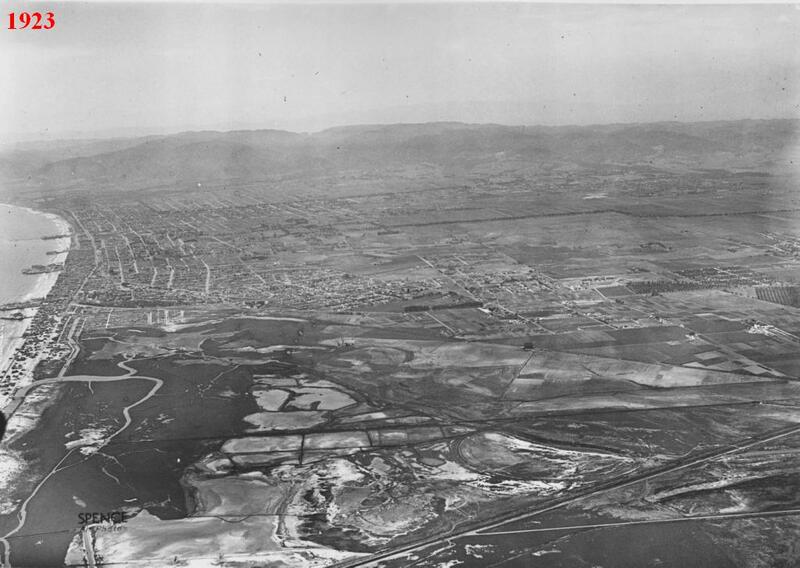 PROPOSED BALLONA LEVEES ENDANGER WILDLIFE, OBSCURE VIEWS. Controversial Ca. 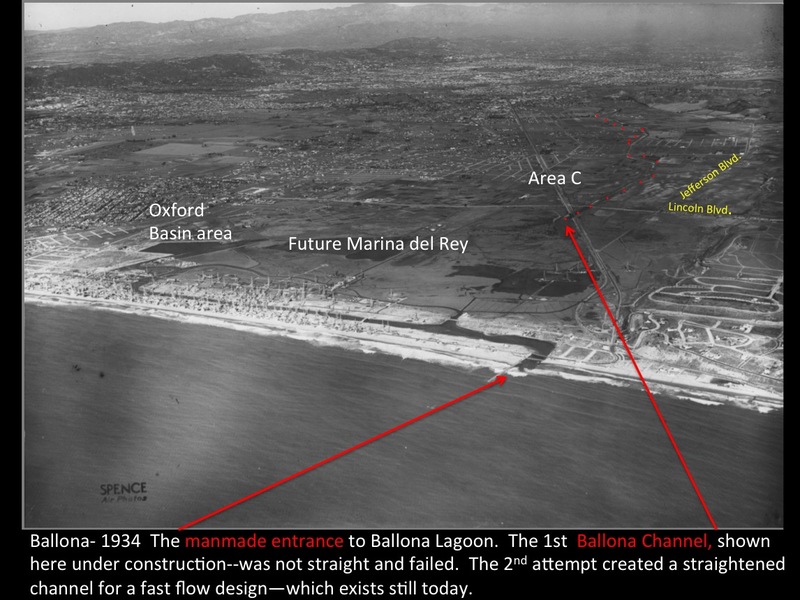 State Plan to Dig Out & Bury Ballona under massive new levees. 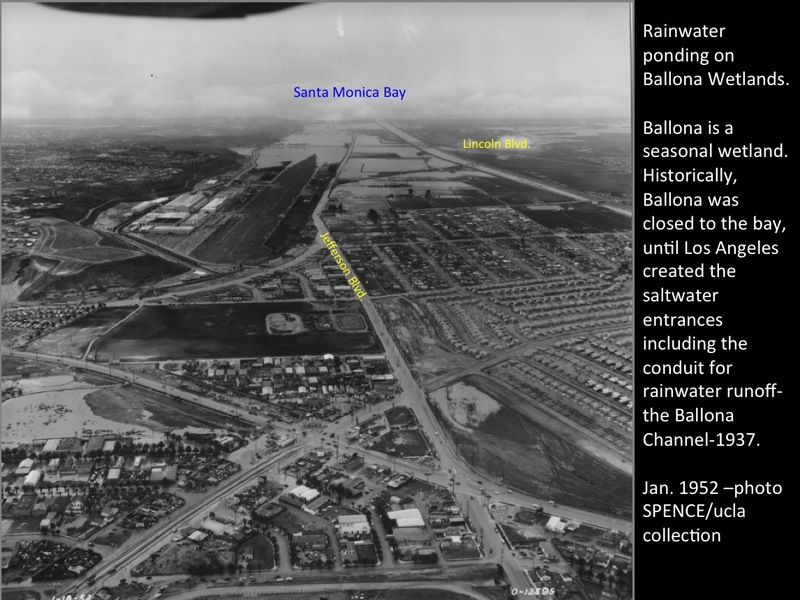 Read more about LEVEE: Similarities Not Suitable for L.A.'s Ballona Wetlands? Seattle’s Living Building Pilot Program (LBPP), 3rd building overall to pursue the program. Others are The Bullitt Center and Stone 34. Read more about Seattle’s Living Building Pilot Program (LBPP), 3rd building overall to pursue the program. Others are The Bullitt Center and Stone 34. 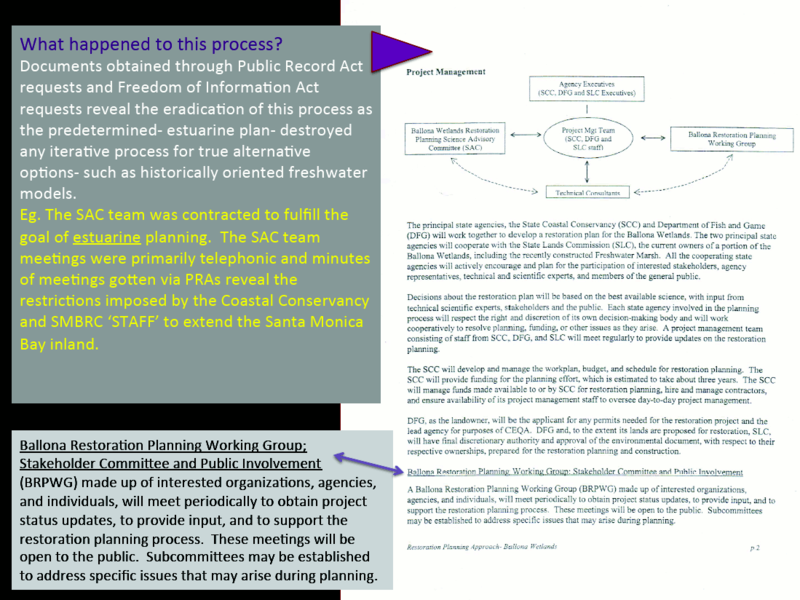 Since the early 1990's Patricia McPherson of Grassroots Coalition (GC) has been involved in assuring the disclosure of health and safety information related to the Playa del Rey / SoCalGas / Sempra Energy. This is a limited list of GC involvement to assist you in understanding the dangers at the PDR Underground Gas Storage Field. 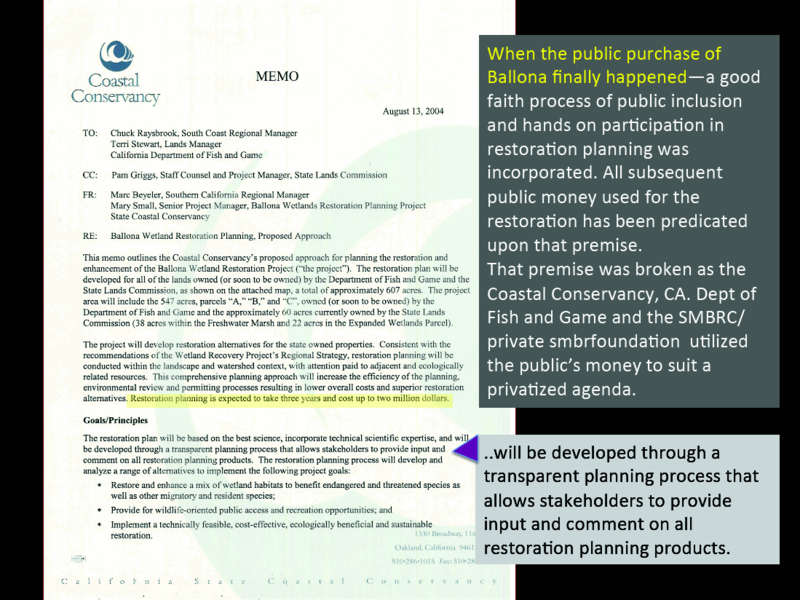 Supervisor Janice Hahn's Remarks at Board of Supervisors’ Meeting May 30, 2017 Item 10, “Regional Water Resilience Planning, Outreach and Engagement Stormwater Capture Plan”. We have used Google's MyMaps embedded in a web page feature to allow you to zoom and pan on our website. Click on a PlaceMark to view a side bar with a photo. And click on the photo for a larger image or the film strip for Quick Time movie. Also, view the entire map larger by clicking on the Four Corner Icon in the upper right corner.